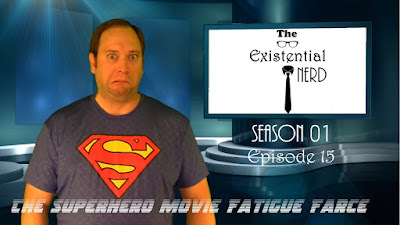 Eric explores the myth of "Superhero Movie Fatigue". What does it mean? What does it represent? Is it even a real thing! ?